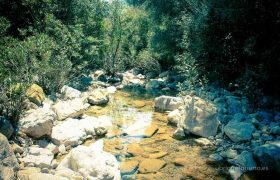 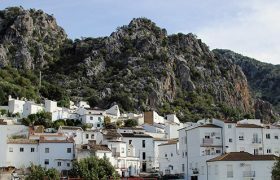 Ubrique has a wonderful location between two Natural Parks, Sierra de Grazalema and Los Alcornocales, and near Embalse de los Hurones (a Reservoir). 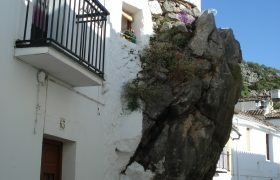 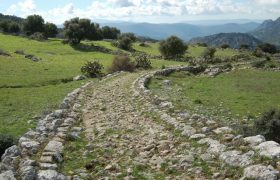 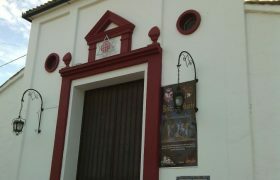 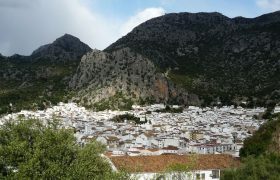 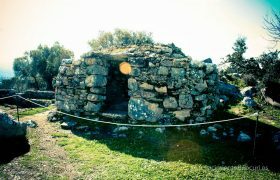 Ubrique is part of the White Villages Route of Sierra de Cádiz. 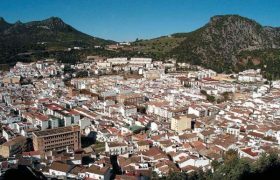 Also, its architecture of whitewashed houses adapted to the environment has given Ubrique the category of Bien de Interés Cultural (Heritage of Cultural Interest), and its old quarter has been declared Conjunto Histórico (similar to a Conservation Area). 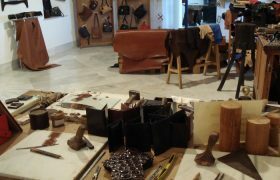 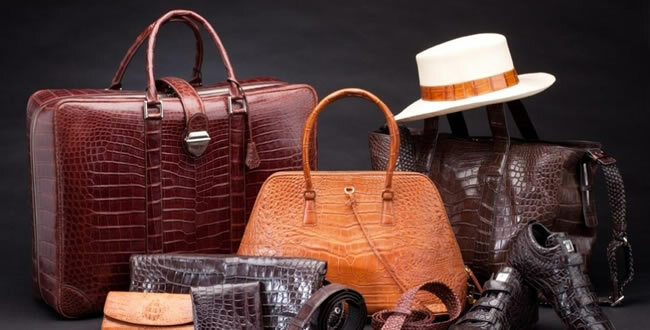 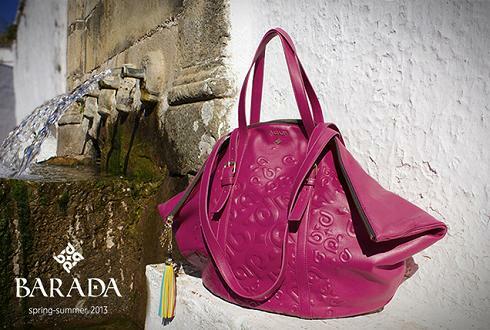 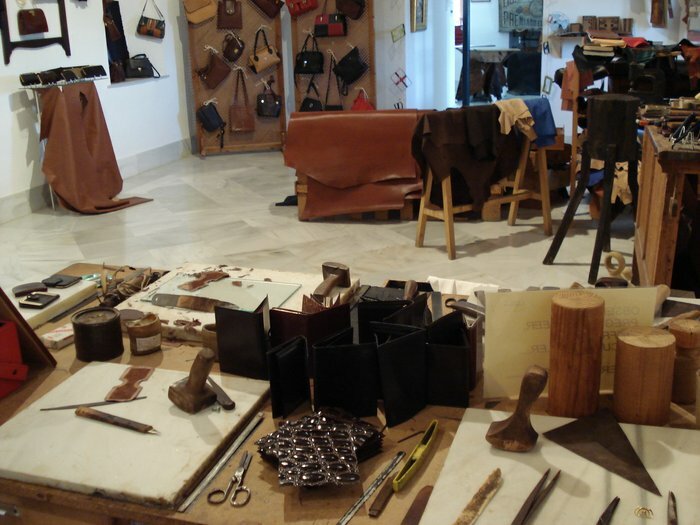 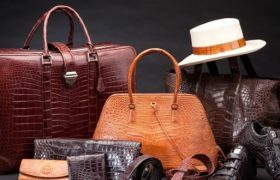 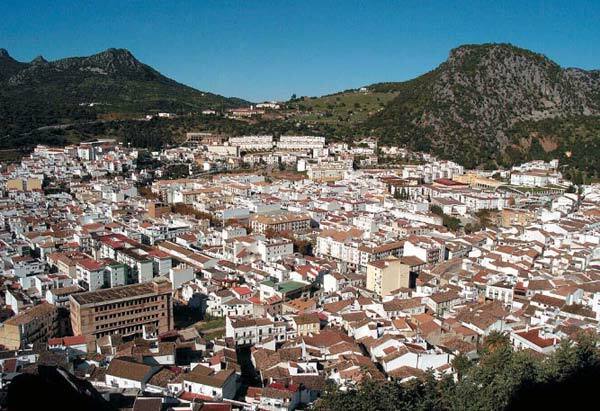 Amongst many other things to do, in Ubrique you will be able to enjoy their long-lasting tradition as fur manufacturers, as well as several hiking trails, delicious gastronomy and many popular festivals. 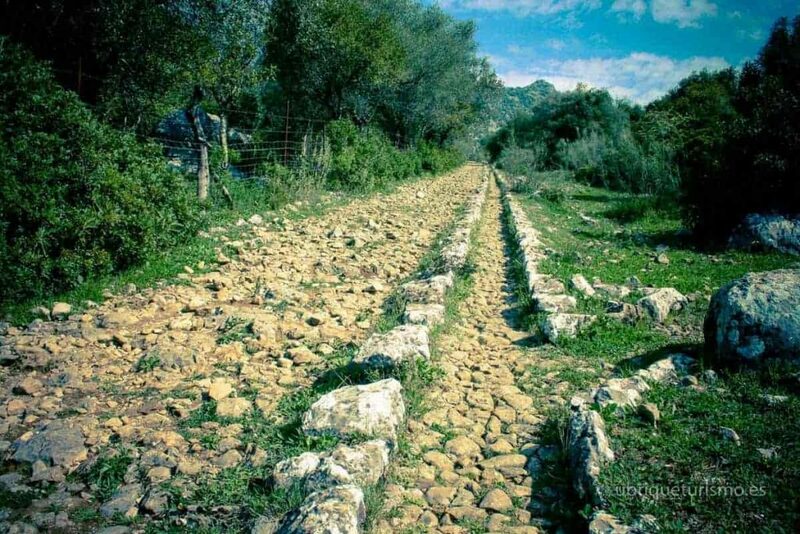 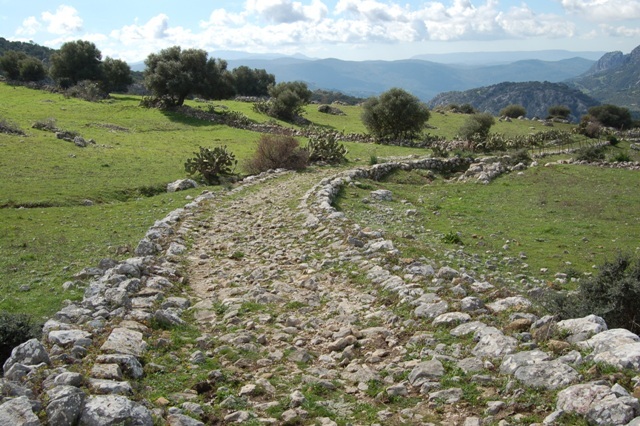 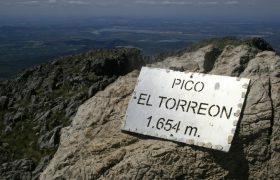 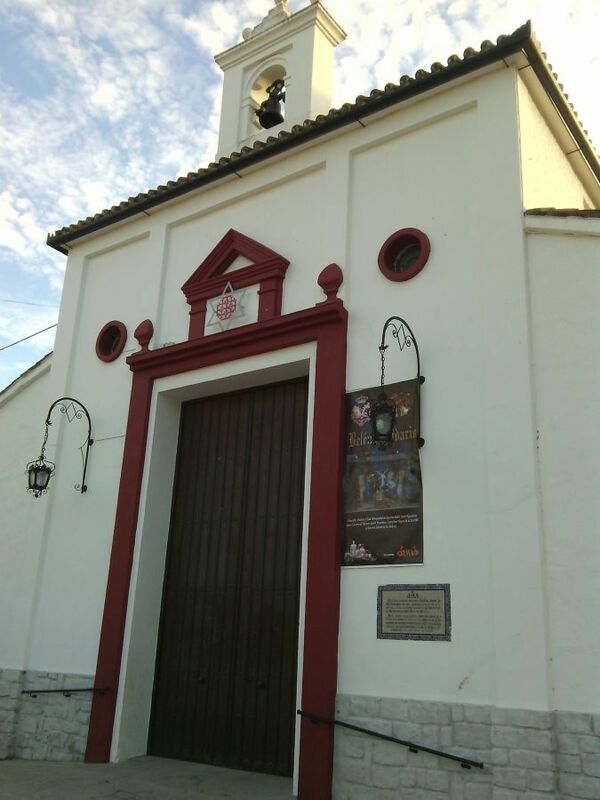 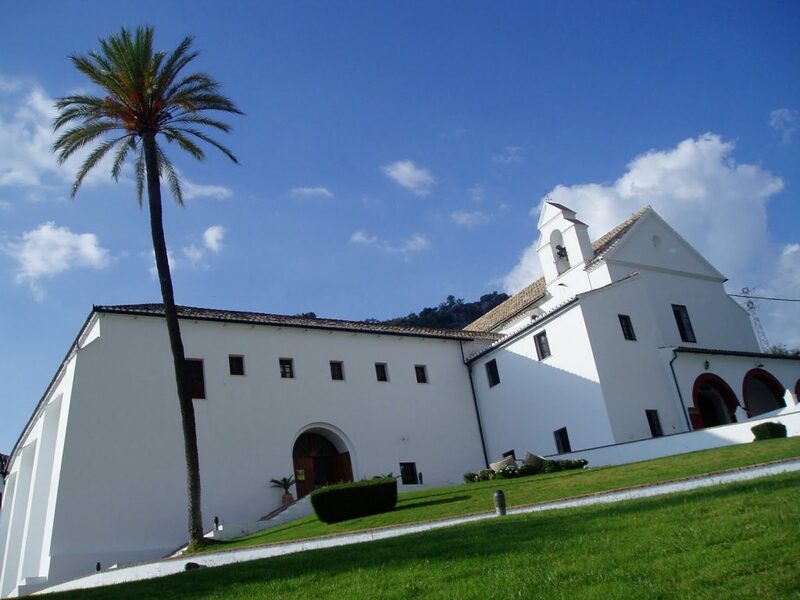 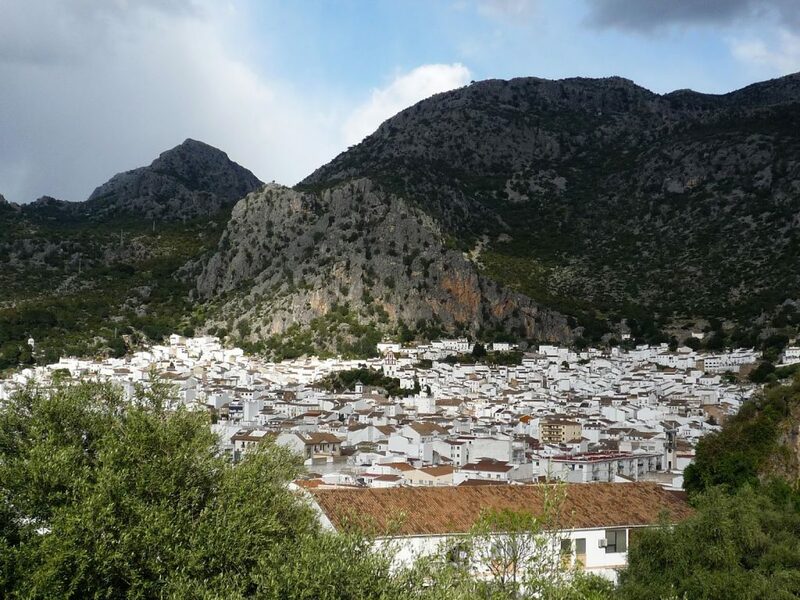 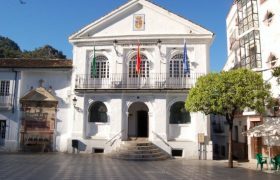 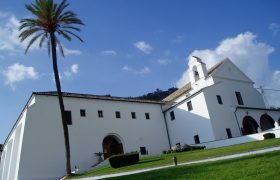 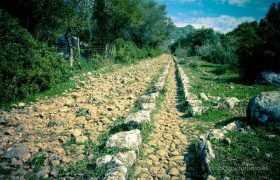 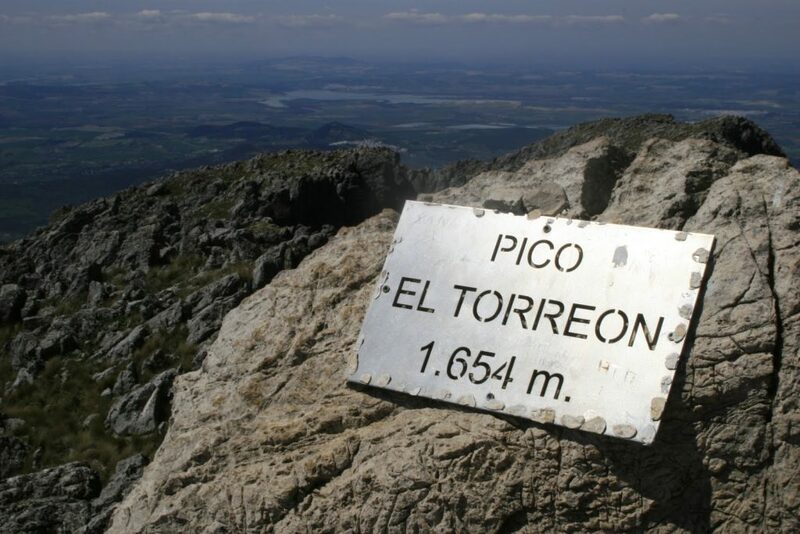 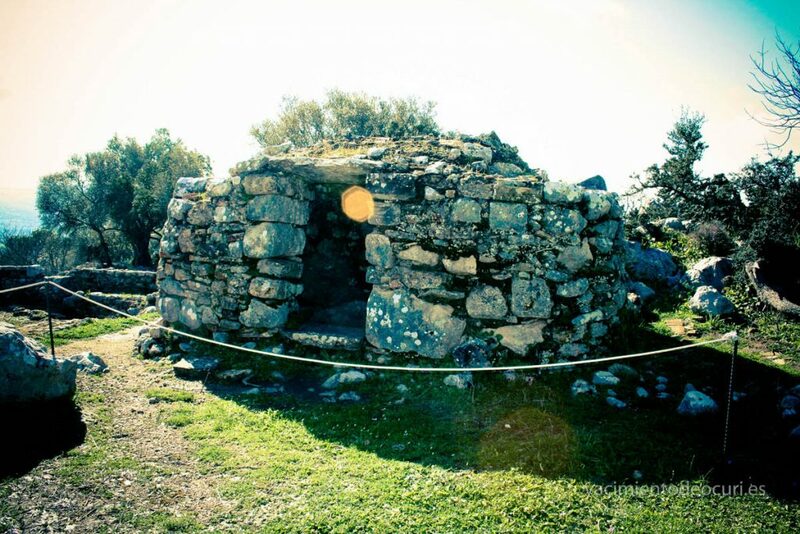 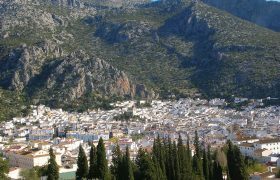 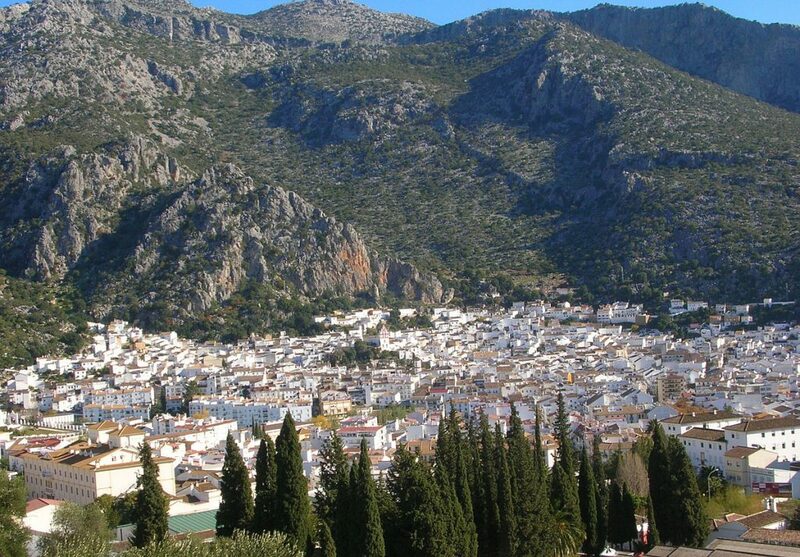 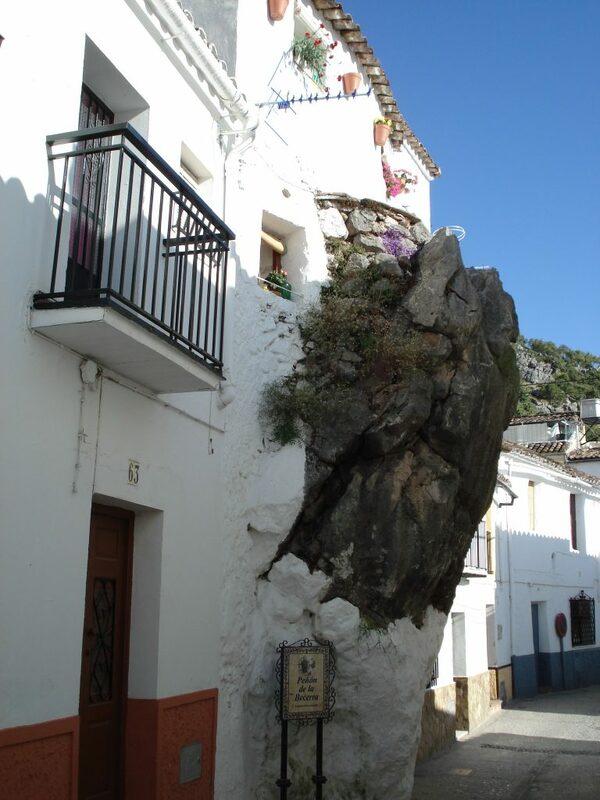 The town of Ubrique lies between the Sierra de Grazalema Natural Park and Los Alcornocales Natural Park, and their history has left its mark in Ubrique.